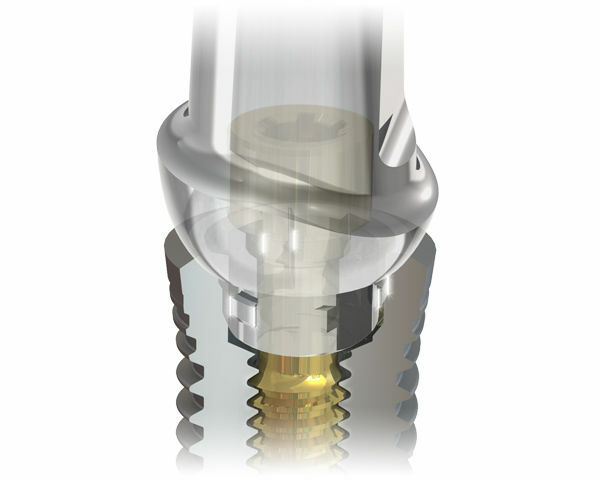 NeoLoc® is the unique Neoss® implant to abutment connection that offers the advantages of a remarkably strong and tight connection, proven long-term clinical success, high levels of bone preservation and the ‘one connection’ concept. The key to a successful long-term tooth replacement is a mechanical integrity of all the components that make up a complete implant pillar. The clever design of the Neoss Implant System features NeoLoc, combining an interference fit, an implant with unparalleled strength1 and a high performance abutment screw. 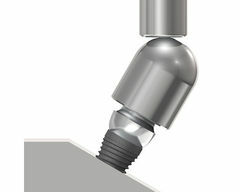 Neoss engaging abutments incorporate an interference fit, utilizing deformation lugs which minimize rotational movements and secures a distinct seating. Crystaloc™ makes use of high strength Grade V titanium alloy onto which a hard coating is applied. A layer of gold is then deposited on this hard crystalline surface. 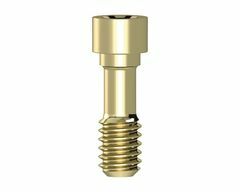 The soft gold coating on the Crystaloc layer acts as a lubricant reducing friction, and facilitates a high clamping force between the abutment and implant2 resulting in additional resistance to fracture during long-term clinical function. Historical warranty data shows that Neoss implants have an unprecedented low fracture rate1 with less than one fractured implant per 10,000 implants. 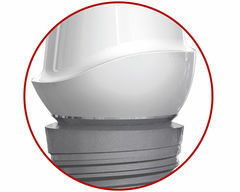 Intelligent Simplicity is the key philosophy of the Neoss Implant System. With the ‘one connection’ concept at its core, restoration is made easy and communication is simplified among the dental team. 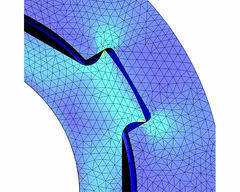 The smooth surface on the implant flange (~2mm) and the stability of the implant abutment connection has resulted in outstanding clinical results with minimal marginal bone resorption. 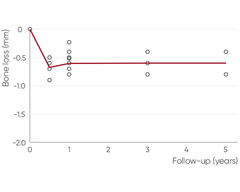 The mean bone loss in all studies is 0.62 mm after one year, and 0.60 mm after five years.3 This indicates extremely stable marginal bone levels after a minimal bone resorption during the healing phase. 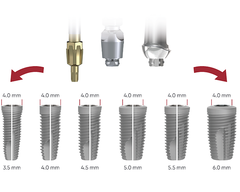 The Neoss implant to abutment interface is designed to optimize soft tissue retention by the creation of an emergence profile where the abutment seating is narrower than the implant flange diameter, commonly referred to as platform switching. The long-term esthetic result is governed by soft tissue stability based on the preservation of marginal bone and the retention of soft tissue. 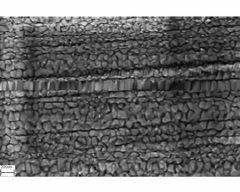 The Esthetiline Solution further enhances the esthetic outcome by providing components that maintain the emergence profile through healing, provisional and final restoration stages of treatment.